This time we are going to talk about boats. It is not that we manufacture them (at least not in the near future ;-)) but we do contribute in some of the many functions that are carried out within well-boats. 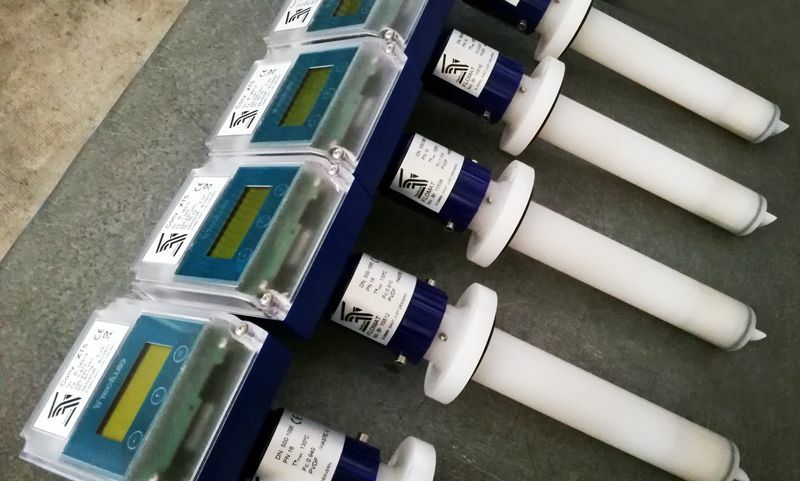 We already told you a few months ago how our variable area flowmeters of the 6000 series are used in the process of water aeration in fish farms and pulling the thread we will explain to you actually how the electromagnetic flowmeters FLOMAT series are used in another of the processes related to aquaculture. According to the Food and Agriculture Organization of the United Nations (FAO), aquaculture is one of the fastest growing food sectors and it is expected that by 2030 it will provide 60% of the seafood that we consume. 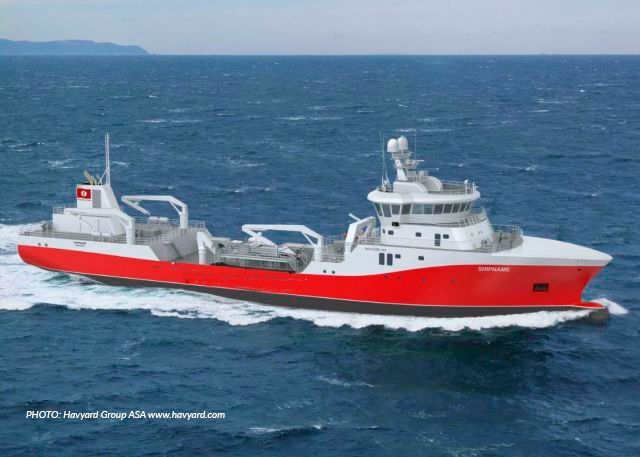 Well-boats tend to be large capacity and highly specialized vessels whose function is to transport live fish from the fish farms located offshore to the processing plant. Cargo tanks, with efficient equipment of filtering and treatment of water to ensure that the water circulates throughout the system directly reducing the mortality of the live fish and helping to ensure a supply of high quality. Tanks that perform the function of levelling the well-boat. When they pump live fish from the fish farm to a tank on the well-boat, they must in turn fill and drain other tanks from the vessel to keep it stable. And that’s where our electromagnetic flowmeters FLOMAT series come in, to keep levelled the well-boat. The flowmeters measure the pumped water that enters and leaves these levelling tanks. 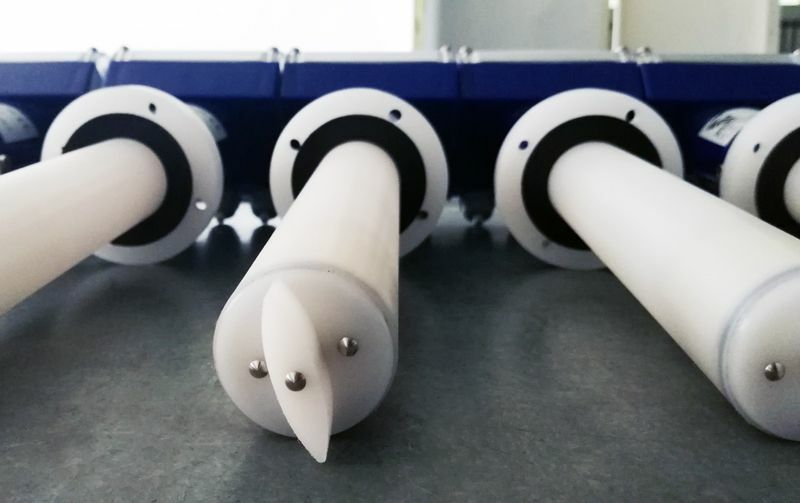 Our distributor in Norway, Flow-Teknikk, has extensive experience in the fish farming sector and frequently uses our electromagnetic flowmeters FLOMAT series for this type of applications. In this case, we are talking about, each well-boat incorporates 8 electromagnetic flowmeters FLOMAT series to measure the seawater flow of the levelling tanks. They are installed in a DN500 pipe with a maximum flow capacity of 4000 m3/h with TF flange connection. They are manufactured in PVDF due to a matter of compatibility of material with the fluid of application, seawater. All the FLOMATS have XT5 converter for flow indication, volume totalization, and 4-20 mA signals and pulses for remote monitoring of both parameters. Do you want to know more about this type of flowmeters? Here you have an article about the difference between the electromagnetic flowmeters in-line and the insertion ones in case you do not have it clear enough. And to complete all the information, these are the characteristics of our FLOMAT Series.